CareCredit is a credit card that is only used for healthcare and provides a low monthly payment plan for patients. CareCredit covers all dental work, including cosmetic dentistry and procedures that are not covered by insurance. There are no pre-payment penalties, upfront costs, or application fees with CareCredit. 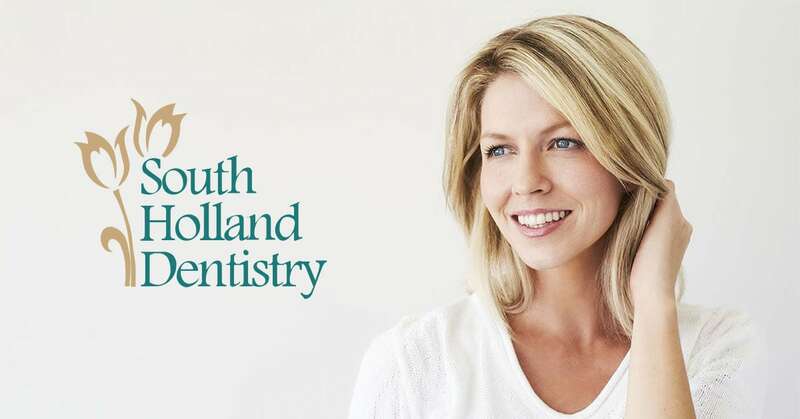 To learn more about CareCredit, please call South Holland Dentistry at 1-708-225-1200.